We all know that students learn differently than each other, some thrive in a traditional class setting while others prefer more creative ways to show mastery. In short, this is what Howard Gardner famously began writing about in his book, Frames of Mind–an idea he called “the theory of multiple intelligences.” In his work, Gardner documented “the extent to which students possess different kinds of minds and therefore learn, remember, perform, and understand in different ways.” By letting students write their own songs or poems about a topic, and setting that creation to music, students that might not have had success on a written test are given another option to show mastery. On another level, educators like Grant Wiggins and Jay McTighe have written extensively about the idea of transfer in education. 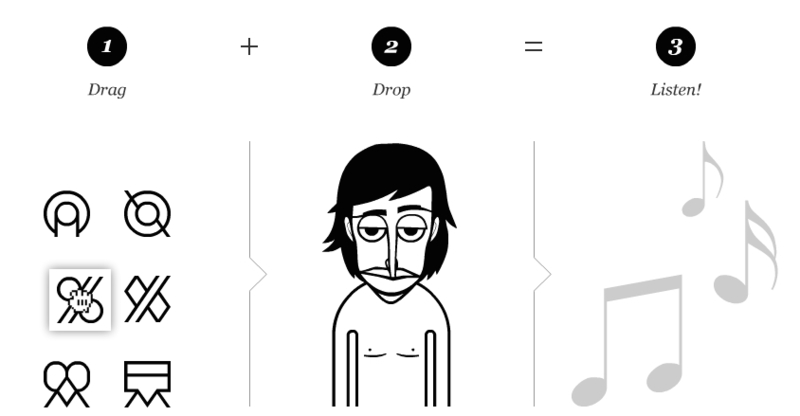 “You can only be said to have fully grasped and applied your learning,” they write “if you can do it without someone telling you what to do.” By having students learn a concept, like absolutism, and then transfer that knowledge by creating original songs about monarchs, they will hopefully demonstrate an understanding of that topic. 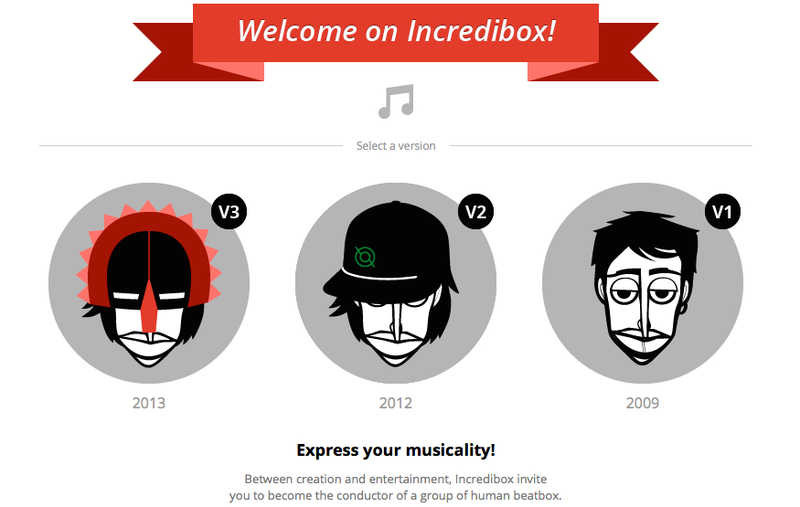 And, by creating fresh beats using incredibox, they might have some fun in the process.